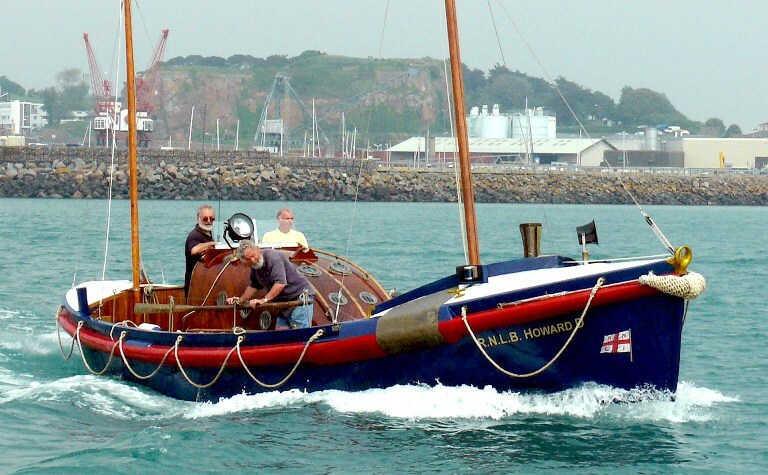 HOWARD D was the first motorised lifeboat to be stationed at St Helier, where she served until 1948 when she joined a central pool of RNLI vessels in the UK. She then served in several stations in the north east. During the Second World War, she remained on duty in Jersey throughout the German Occupation and apparently went to sea at various times. In total, HOWARD D was launched at least 70 times and saved 66 lives. After leaving the service, HOWARD D spent twenty years as a fishing boat on the East Coast of England and returned to Jersey circa 2000. 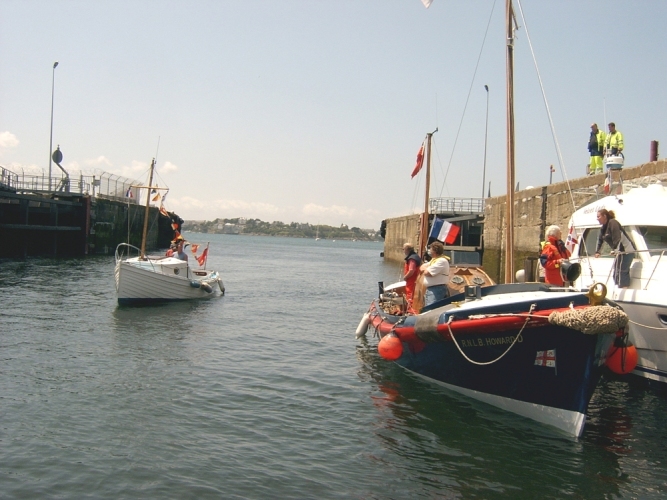 She was then carefully restored by a team of dedicated volunteers at the Maritime Museum in Jersey, and a service and blessing was held for her in St Helier Harbour in 2005.